Nimble, responsive and dynamic, the Tracer 2 is a very fast, very light road racer. Good luck finding another shoe this light with this much cushion anywhere else. We kept everything you loved about the original. 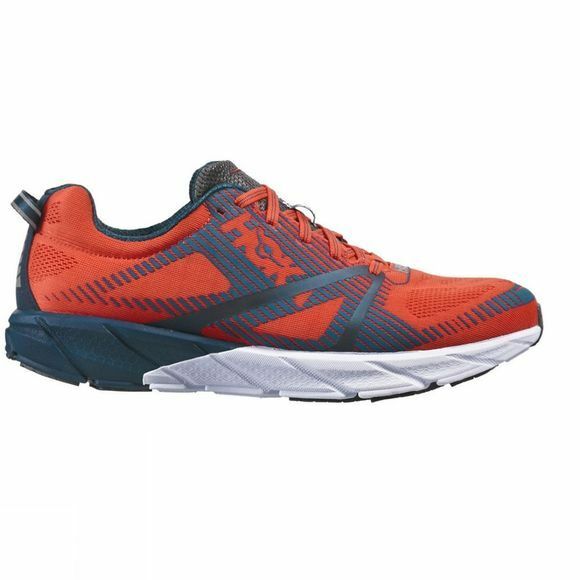 In particular the PROFLY™ dual density midsole, which offers superior cushioning in the heel and heightened responsiveness in the forefoot, the sock-like feel, and its unique balance of protection and performance. 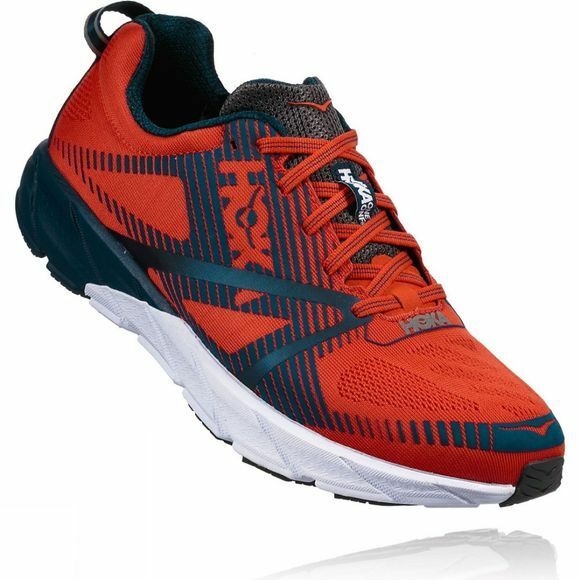 Add to that the ultra-lightweight upper, which features an engineered mesh and TPU overlay for those looking for a performance edge when the going gets fast. Competition take note.